Darshan Shah is an accomplished leader with over 15 years of proven success leading organizations across a variety of functions including operations, finance, quality, engineering and sales. His background includes a rich mix of operational, financial and business strategy expertise. In March 2017, he became the Chief Data Officer (CDO) for the State of Indiana. As the CDO, he also is the Executive Director of the Management Performance Hub (MPH). MPH is the leading organization nationally transforming state government through the use of data, analytics, BI and consulting to improve efficiencies and effectiveness while developing data-informed decision making to improve policy outcomes. By working with state agencies and other partners, MPH is able to utilize world-class data science and analytics capabilities to solve the largest problems that many Hoosiers face. 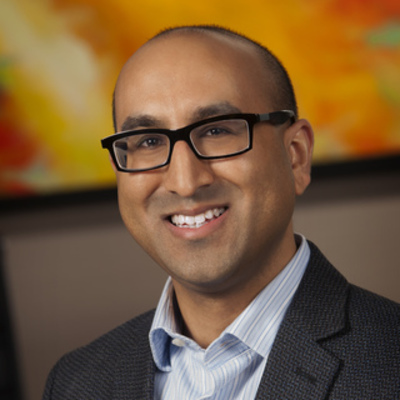 Prior to joining MPH, Darshan spent his career focusing on various aspects of healthcare at 3 organizations: OurHealth, Deloitte Consulting and Lilly. At OurHealth, he was responsible for leading Operations and Account Management. At Deloitte, he supported numerous states as they determined their approach and built solutions for state-based Health Insurance Exchanges. At Lilly, he held numerous roles focusing on quality systems, field sales, systems development, supply chain, and capital project delivery. He holds an MBA from the Kelley School of Business in Bloomington and a BS in Computer Engineering from Purdue University. Darshan volunteers his time through Board participation in several non-profits and is married to his beautiful and patient wife Rebecca.